SMS Marketing Uses by Industry - Who Uses Group Texting? Need SMS marketing ideas for a specific industry? 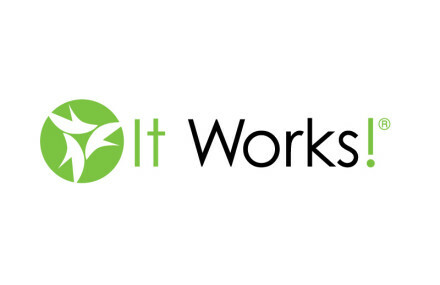 These text message marketing tutorials will help car washes, churches, real estate agents, restaurants, auto shops, and much more! 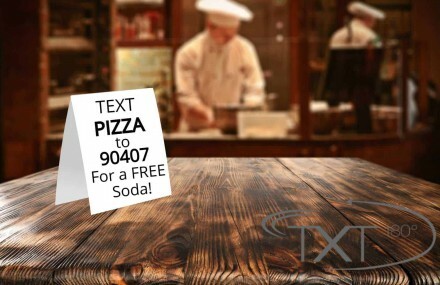 Restaurants that use mobile marketing have found it to be the most effective form of marketing. With response rates averaging 10 times higher than other forms of marketing, you can’t afford to not use sms messaging. Text messages are the most timely and efficient way of reaching your customers. Use mobile marketing to draw in new business and bring current customers back. Mobile marketing is a great way to draw in new clients or get previous customers to return to your salon. 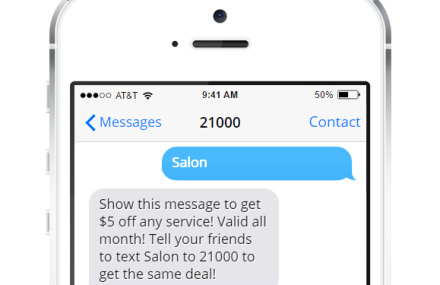 These text marketing tips will help you optimize your sms campaign and keep your salon busy all the time. Use mobile coupons to bring clients in during slow times, schedule appointment reminders to reduce no-shows, and offer giveaways to draw in new clients. 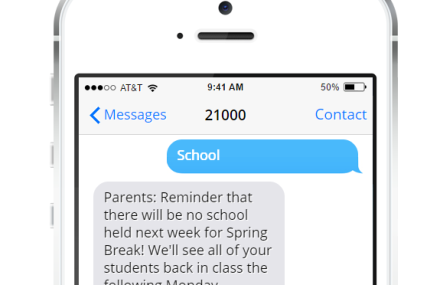 Schools are recognizing the usefulness of SMS messages as text messaging quickly becomes the most popular form of communication. In this article we discover the 6 most popular ways schools are using text messaging to stay in touch with both students and parents. 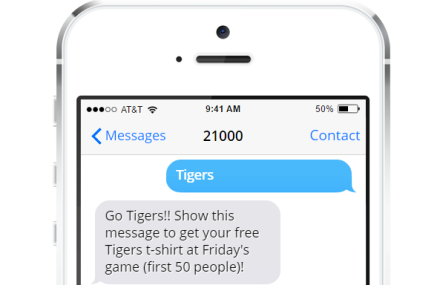 See how your school can benefit from text message marketing. 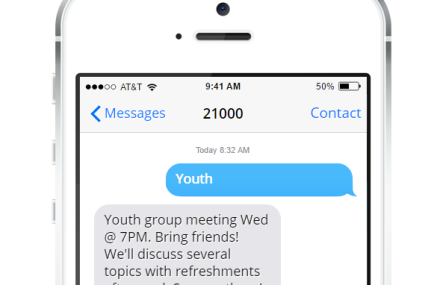 There are many ways a church can use text messaging to keep in touch with members. Get some sms messaging ideas for how your can use text marketing to reach out to your congregation. Churches are use text messages for event reminders, prayer requests, inspirational quotes, and much more. 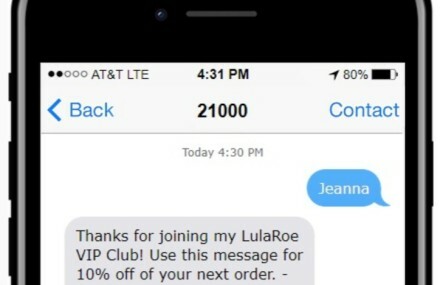 Outlet and retail stores are using text message marketing to send coupons, sale or event notices, and announcements about new merchandise. 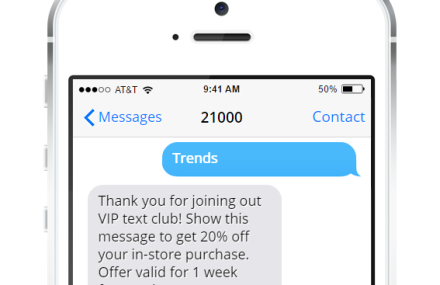 See how using sms marketing can increase traffic to your store and build customer loyalty. 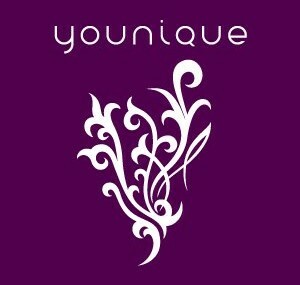 Younique marketing ideas, use text marketing! Use text message marketing for your event/venue or concert/bands to keep in touch with clientele that want to know what you have scheduled. Sms marketing is a simple, effective way to get a short message directly into the hands of the people that are interested in your events. Get started for $1 with TXT180.com. Use text messaging at your college or university to keep in contact with staff and students. Send event reminders, schedule changes, breaking news, or any other message you want. Text messages have nearly a 100% open rate, most of those within just a couple of minutes. See how sms messaging can benefit your school. 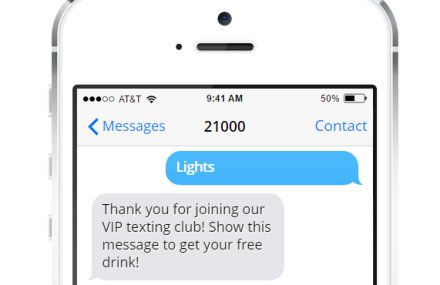 Use text message marketing at your bar or nightclub to draw in new customers and keep them coming back. Use sms messages to promote an upcoming event or to draw in more people on a slow night. Text messaging keeps your name and business in the thoughts of your customers. SMS messaging is a great way to send a bulk message to a list of subscribers. 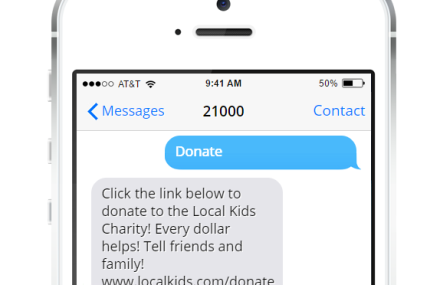 See the top 5 ways for using bulk messaging to send text reminders and notices for your fundraiser or non-profit organization. Using text marketing to keep in touch with your subscribers is a great way to keep people informed and involved in your cause. 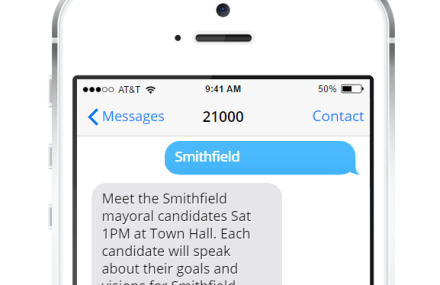 Use text message marketing to send updates, news, or events related to your political campaign. A quick sms message to subscribers can remind them about an upcoming debate, send them a link to your online profile outlining your goals, or simply to remind them to get out and vote. See what the top 5 sms uses are for your political campaign. Auto shops can use sms marketing in many ways, here we’ve listed the best 6 ways. SMS marketing is a fast and efficient way to keep in touch with customers. 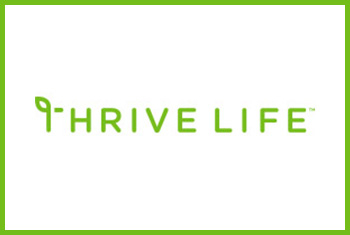 Send individual messages or bulk messages to meet the needs of your customers. Text marketing is a great way to draw business is during slow times, or to bring customers back to your business with discounts, coupons, or specials.